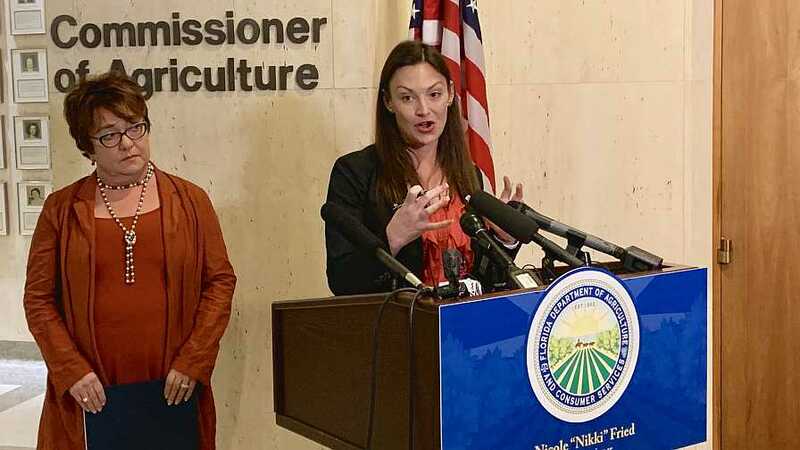 Florida Commissioner of Agriculture Nikki Fried (right) recently introduced Holly Bell as Florida’s Director of Cannabis. One of the top priorities for new Florida Commissioner of Agriculture Nikki Fried is to flesh out untapped opportunities in cannabis cultivation. To help move that initiative forward, she has appointed Holly Bell as the Florida Department of Agriculture and Consumer Services’ (FDACS) Director of Cannabis. 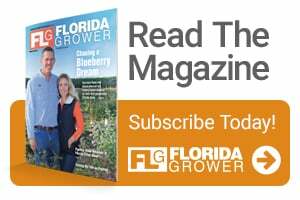 According to FDACS, Bell will work closely with the Department’s Division of Plant Industry on developing Florida’s hemp industry, including the production, processing, inspecting, and manufacturing of the crop, and will assist in implementing the new farm bill as it relates to industrial hemp. She also will monitor the actions of the Florida Department of Health when it comes to medical marijuana and will support the Division of Food Safety on implementing the forthcoming edibles rules. In addition, Bell will collaborate with the Commissioner’s industrial hemp and medical marijuana advisory committees, members of which are slated to be appointed in the coming weeks. After a career in banking and financial services, Bell consulted on cannabis business issues in several states. She worked to build the infrastructure to support the creation of Tennessee’s cannabis industry, following passage of that state’s industrial hemp legislation. Florida’s cannabis industry is projected to have a nearly $2 billion economic impact in the state by 2020.